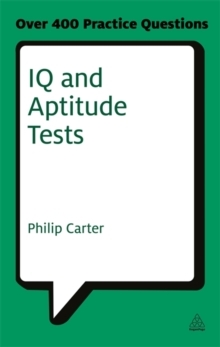 An aptitude test is designed to measure the potential for achievement in an individual, whilst an IQ test is a standardized test designed to measure intelligence. 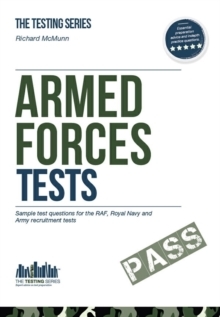 Both are now increasingly encountered in recruitment, selection and assessment procedures. 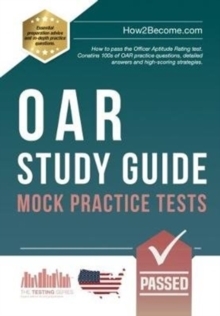 IQ and Aptitude Tests contains over 350 practice questions together with answers, explanations and a guide to assessing performance. The questions are organized into four IQ tests together with verbal, spatial and numerical aptitude tests. 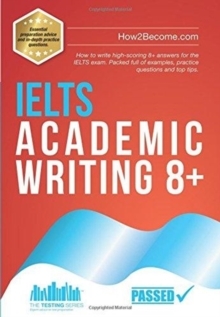 These include tests of word meanings, grammar and comprehension, advanced verbal aptitude, logical analysis, mental arithmetic, numerical sequences, and number problems. 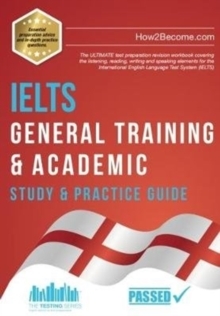 Invaluable to those who are faced with an aptitude or IQ test, this book will also help anyone who needs to improve their verbal, numerical and reasoning skills.